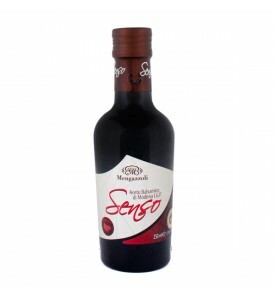 Balsamico & more: The most famous Italian vinegar is “aceto baslamico”. 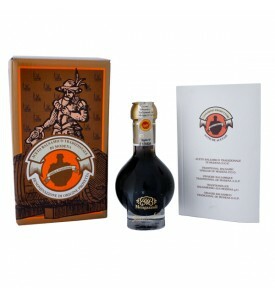 The older the balsamico, the more intensive the taste. 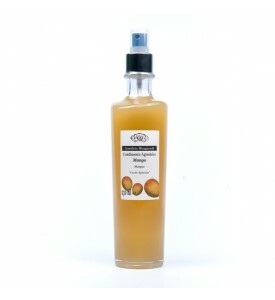 Try it on your salad, on oven roasted radicchio or on oranges. 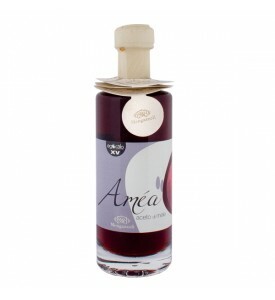 But we also have some other precious vinegars to offer. 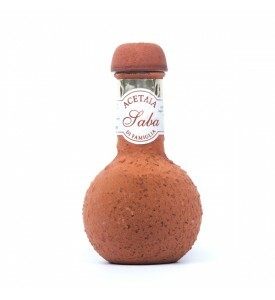 Sometimes it takes a few drops to make a dish special. 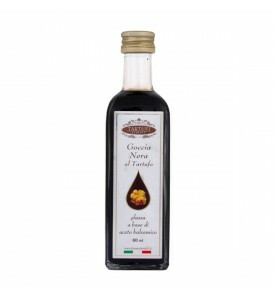 Delicate black glaze that combines the flavor of balsamic vinegar, the sublime taste of the truffle.